At Northeast Energy Systems, customers contact us for a wide variety of energy-related reasons. From utilities that need to increase capacity to manufacturers who are looking for ways to reduce their carbon footprint, our comprehensive energy solutions fit a wide range of applications. 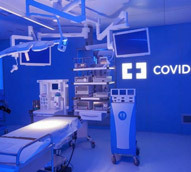 The project highlighted here was installed for Covidien, a large healthcare products manufacturing company with revenues over 10 billion dollars. With an extensive manufacturing operation that is comprised of over 38,000 employees working at 41 manufacturing facilities spread amongst 17 different countries, Covidien is very sensitive to their energy usage as well as the size of their carbon footprint. 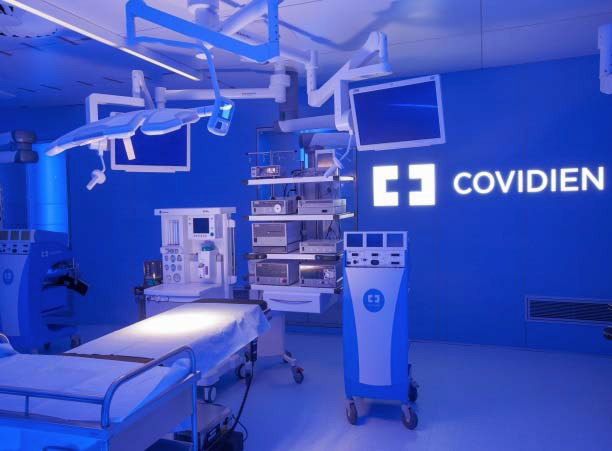 After experiencing a 100% increase in energy costs over 10 years, Covidien contacted us to explore the potential of alternative energy options. With such a large global operation, they were also becoming increasingly focused on reducing their carbon footprint, and hoped to achieve both goals with a single solution. 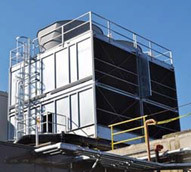 In 2010, we commissioned one 3 megawatt and one 2 megawatt CHP facility at Covidien’s 60 acre manufacturing campus located in New Haven, Connecticut. The campus has complex energy requirements with split electrical feeds, so it was determined that installing two separate facilities would best serve the customer’s specific application. 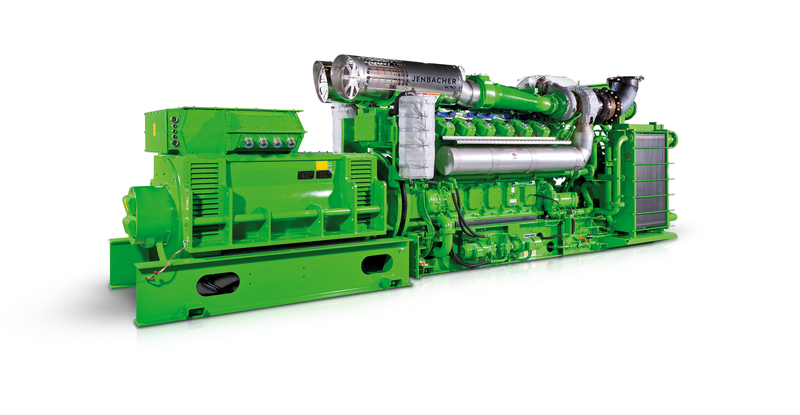 The facilities consist of one GE Jenbacher JMS 620 system capable of generating 3 megawatts and one JMS 612 system capable of generating 2 megawatts of power. The facilities also provide a combined supply of 7,500 pounds of steam per hour and 8.5 million BTU of thermal energy per hour, which is enough energy to provide for all of the steam and hot water needs of all facilities located on the campus. 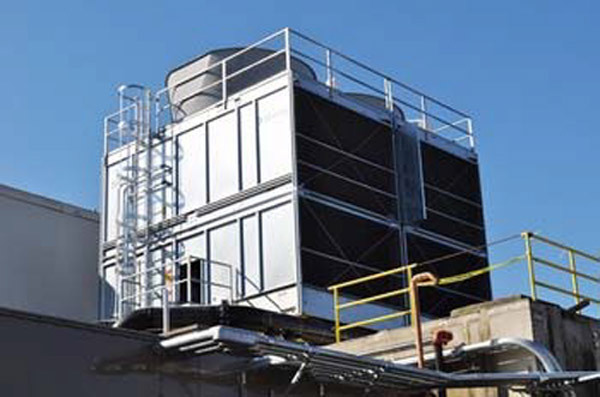 These systems provided a 50% reduction in electricity usage in their first year of operation. 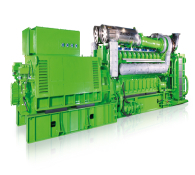 Since the first unit was built in 1957, Jenbacher has delivered more than 3,500 gas fueled GE Jenbacher cogeneration plants worldwide. GE Jenbacher CHP units are responsible for the generation of more than 28 million megawatts of and more than 26 million megawatt hours of heat annually. This amount of energy provides enough power to supply 2.6 million homes and equates to a potential annual savings of 29 million barrels of oil as well as 1.7 million tons of C02. The positive impact on the environment and fossil fuel supply is the equivalent of removing over 860,000 automobiles from the road. 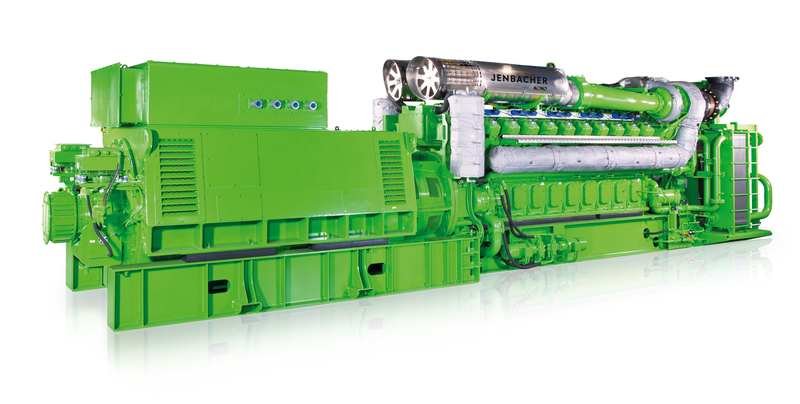 We are proud to carry GE Jenbacher products and can develop a custom energy efficient solution for a wide range of industries and customer types. For additional details regarding this cogeneration project, see the table below, or contact us directly.